Let’s say you have a million needs and you’ve been given a blank cheque to use on the condition that you make all purchases within minutes. You’ll surely be defeated, right? I will be defeated, too. And that’s exactly how it feels trying to explore New York City in a day. But what if you’re like me, who, against all odds, will really still wish to explore the city in a day? Well, that’s where Travelstart comes in. With Travelstart’s offer of cheap flights to USA, you can get the best of your visit to the city of your choice. It is truly an amazing city to visit with many exciting things to see and do. Popularly known as ‘the Big Apple’ New York never sleeps as a city, so much that you just can’t see the end of activities going on there. Standing out from any angle in New York, and a well-known landmark in the United States, the Statue of Liberty is a place to sightsee. Since it stands above all landmarks, you can’t but see its symbol whenever you visit New York, whether you are in a ferry or from a distance of the Battery Park. Send a selfie to me on your next visit! Without mincing words, a visit to the Famous Central Park is worth every moment of your stay in New York. What about taking a ride on the famous Carousel dated as far back as 1908, or getting a beautiful and yet monumental view of the lake from a lovely bout house? This park is measured at 843 acres and has enough sights to get you overwhelmed. The Central Park Zoo (Don’t worry about the animals, okay? 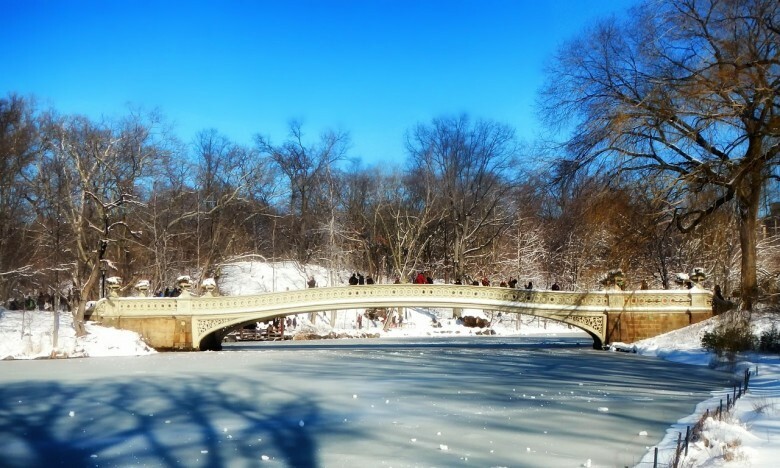 ), The Pond, The Mall, The Sheep Meadow, The Bethesda Terrace, The Conservatory Water, The Lake, The Strawberry Fields, The Ramble, and Belvedere Castle are enough to make your day in New York! Barely 800,000 people pass through the Grand Square Terminal on a daily basis, so I’m not surprised that it registers most of the rush hours in NYC. Apart from being a hub for commuters, this Terminal is a masterpiece of its own with well-designed cathedral-like windows and circular arc scattered with bright lights and medieval paintings. 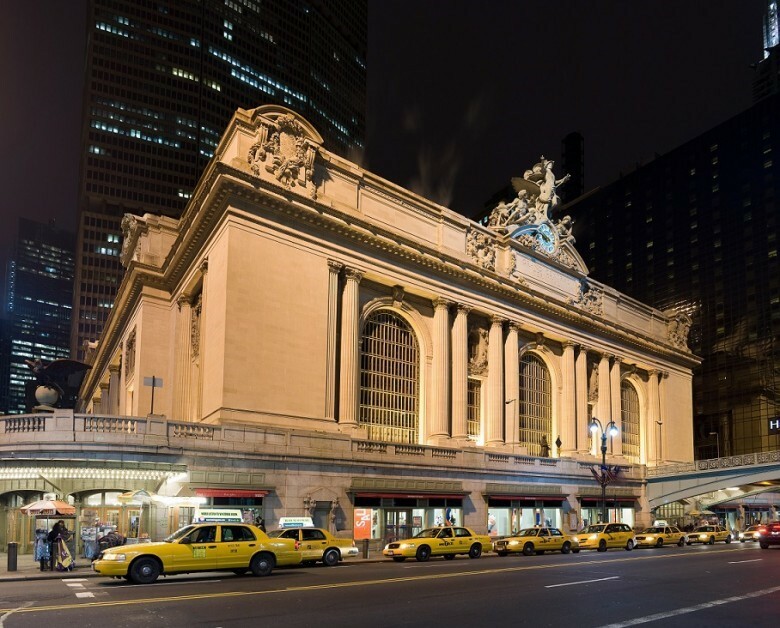 The Grand Square Terminal is a railroad terminal, located in Midtown Manhattan. If you are hungry, you can have a quick lunch at the lower level of the Terminal. What is as soothing as that? 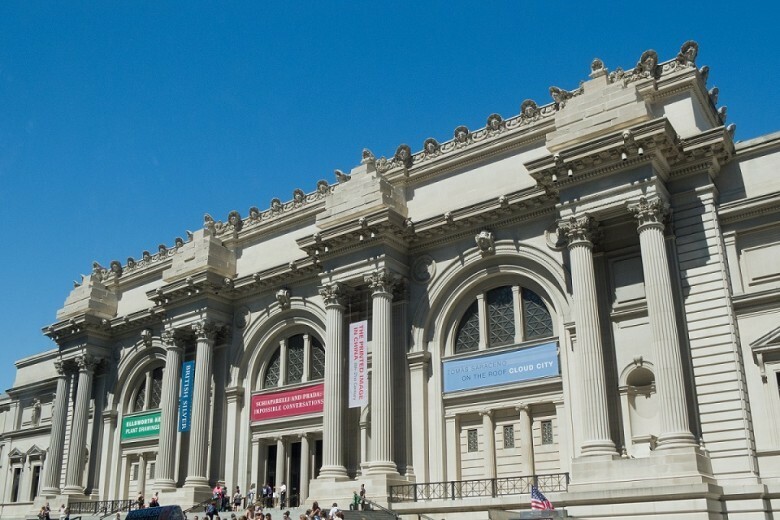 Described as one of the best art Museums in the world, and also known as ‘Met’, the Metropolitan Museum of Art is a place to explore for art lovers. Being a home to medieval artefacts – African, Greek-Roman sculptures, Oceania and Egyptian masterpieces, you can tell that a visit there would mean a whole lot. Amazingly, Met is opened for visitors every day of the Month and features exciting events and activities every Month. You won’t regret the enjoyment of amazing performances, lectures and tours in the museum. 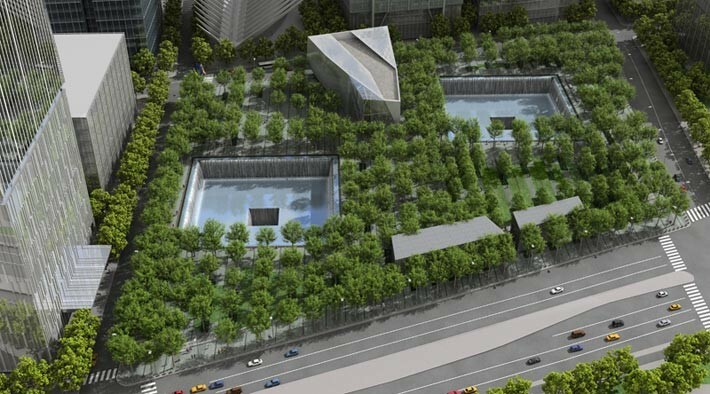 The footprint of the world trade centre has been converted to 9/11 Memorial and Museum, holding lasting memories. To know about the 9/11 event and its global significance, the 9/11 Memorial & Museum is a place to be. There is a display of a collection of artefacts connected to the 9/11 event, presenting a story of loss and hope. This landmark has a descending pool, engraved with all the names of those who died on that day. 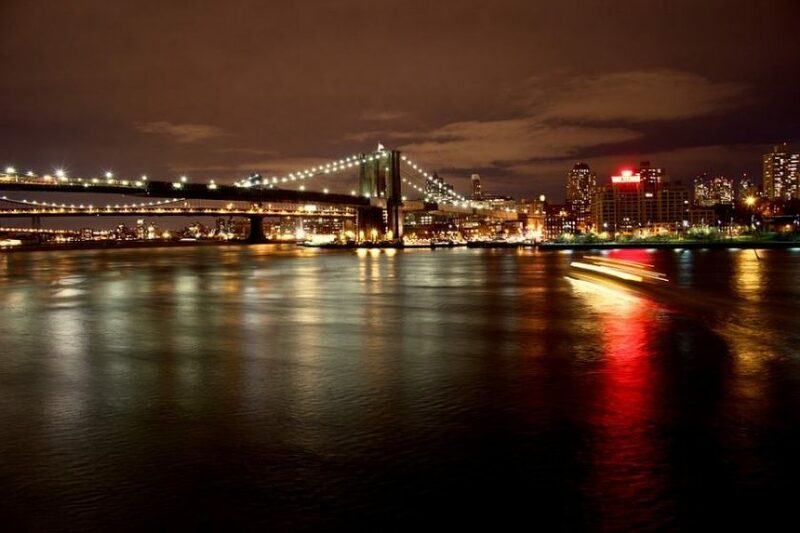 What more can I say than telling you to get ready to visit the New York? And, don’t forget, Travelstart can help you get the best of your next visit to the United States. Use them and you won’t regret it, ever.